Are you looking for something extraordinary? To help people transform their lives? To open doors you didn't even know existed? All of this, and more, awaits you as a PADI Open Water Scuba Instructor. PADI Instructor Development serves two purposes - to develop and refine personal dive skills and leadership abilities to an elevated level. The IDC emphasizes development, not testing, and so provides a low-stress environment conducive to learning. Candidates can relax and concentrate on skill development, knowing that making mistakes is part of the learning process. The development phase (IDC) conducted by PADI Course Directors and their instructor development staff, and the evaluative phase (IE) conducted by PADI Staff - is the most comprehensive and demanding of any in the dive industry. New PADI Instructors meet the highest standards for learning and performance of any recreational diver certification organization. b. a diver with proof of certification in diver supervision and management including proof of rescue diving certification; 60 logged dives; documented experience in night diving, deep diving and underwater navigation. Medical clearance attesting to dive fitness signed by a physician within the previous 12 months. Certified diver for six months. EFR Primary and Secondary Care course completion (or qualifying training) within the last 24 months. Submit documentation of qualifying certifications for entry level, advanced, rescue and leadership level, as necessary. 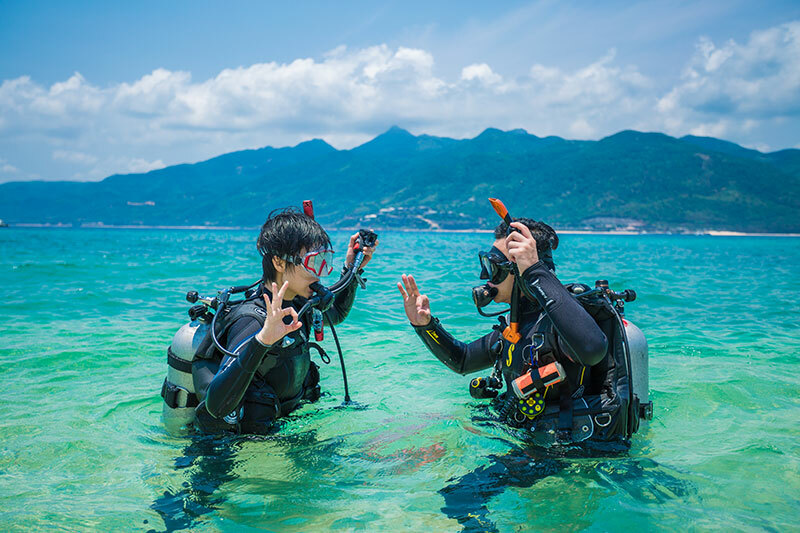 The Instructor Development Course (IDC) is often conducted as a complete program, but it may also be split into two components – the Assistant Instructor (AI) course and Open Water Scuba Instructor (OWSI) program. The AI course introduces teaching techniques for skill and knowledge development. The course concentrates on duties and programs AIs may conduct independently. Successfully completing this course earns an AI certification and qualifies the AI to continue on to an OWSI program in the future. The OWSI program introduces the entire PADI System and focuses on further developing abilities as a professional dive educator. 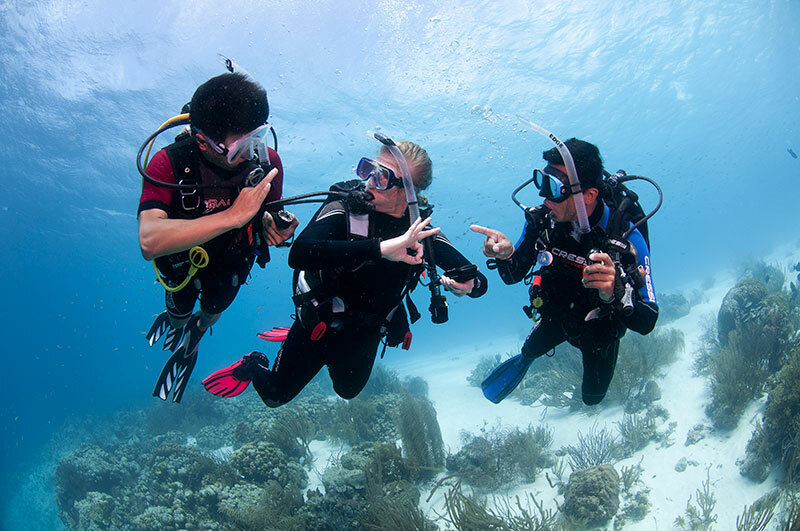 PADI Assistant Instructors as well as instructors from other dive training organizations who want to become PADI Instructors must complete this program. 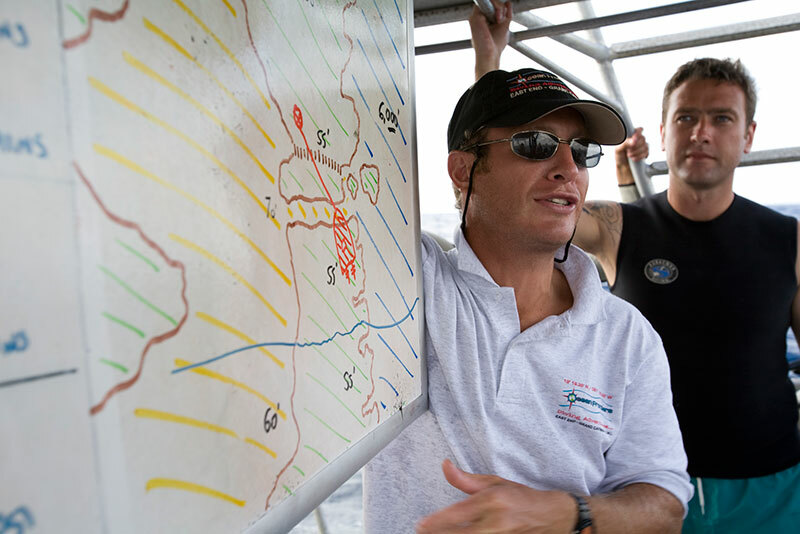 Successfully completing this program qualifies candidates to attend a PADI Instructor Examination. 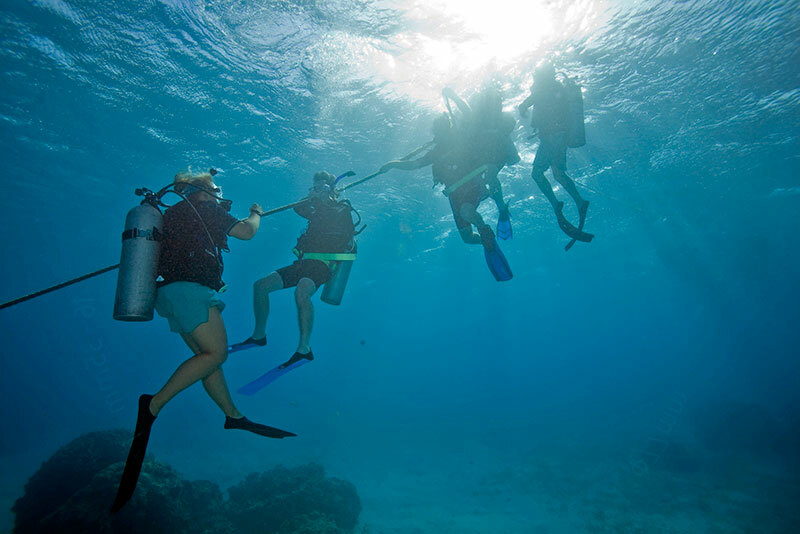 During the course you'll need to demonstrate competency in Dive theory by passing a five-part theory exam and a standard and procedure exam scoring 75% on each exam. - Includes: Course Director fees, dive equipment, training facility, an open water dive trip (transportation, accommodation, meals and water are also included) in the IDC and 5 PADI Specialty Instructor courses. - Excludes: IDC crew pack, EFR instructor manual, instructor applications, instructor exam fee and the trip for the specialty instrcutor courses. - Includes: Course Director fees, dive equipment, training facility and an open water dive trip (transportation, accommodation, meals and water are also included) in the IDC. - Excludes: IDC crew pack, EFR instructor manual, instructor applications and instructor exam fee. - Excludes: Course Director manual and PADI IDC Staff application fee. 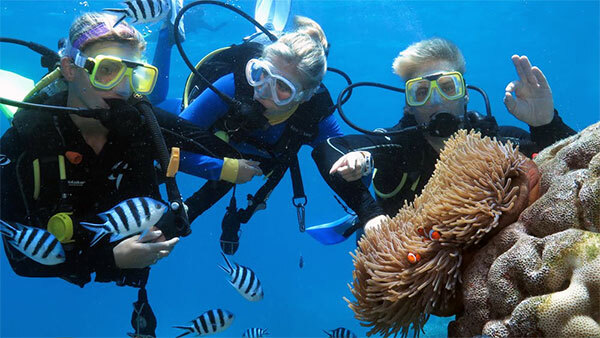 - Includes: PADi Specialty Instructor Lesson Guide, Course Director fees, dive equipment and training facility (if needed). - Excludes: Specialty Instructor application, MSDT application, and the trip for the specialty instructor courses. - Excludes: Specialty Instructor application, and the trip for the specialty instructor courses. - Includes: Course Director fees and a first-aid package. - Excludes: EFR instructor manual and EFR application. Big Blue Pros who have completed the entirety of their professional level courses directly with Big Blue receive a 10% discount. Candidates receiving scores of 85% or higher on all 5 sections of the dive theory and PADI General Standard & Procedure written exam are eligible for a CNY 1,000 voucher. Free PADI Enriched Air Diver course and PADI Oxygen provider to all our PADI IDC candidates (PADI fees and materials not included). Come as a group of 2 to 3 and receive a 5% discount. Come as a group of 4 or more and receive a 10% discount. Instructor candidates are eligible to receive Big Blue Pro's special offer on all equipment and trips purchased at Big Blue. Weekday courses are also available, contact us for more details. Method 1: come to Big Blue Dive Center in person, fill in the relevant forms, pay the course fee, and pick up course material to begin the necessary self-study. Method 2: click the 'Sign Up' button below, enter your information and questions and we'll contact you by email or phone as soon as possible.